Using well-placed details in your writing to bring scenes to life; using expressive dialogue to show your character’s emotions. This is easy to say, but not so easy to apply. I am always reminding authors that they need to SHOW, not TELL. How would you feel if you heard this in the middle of watching Joe drive down the road? As a movie-goer, you wouldn’t have known this information beforehand. You’d be disappointed the narrator had told you this. You’d want to watch this unfold naturally, right? You’d want to follow Joe as he drove to his destination. And then when he arrived, you’d want to watch him walk into the restaurant and have this important meeting. When you slowly realize why he’s there, you’re at the edge of your seat while he’s being beaten up, concerned as he drives back to the office, resolved to figure out his problem. See what I mean? You WANT the reader to be INVOLVED just like he’d be if he were watching a movie! ‘Showing’ a scene is much more interesting than ‘telling’. Reading a book should be like watching a movie, like we have movie reel in our mind. 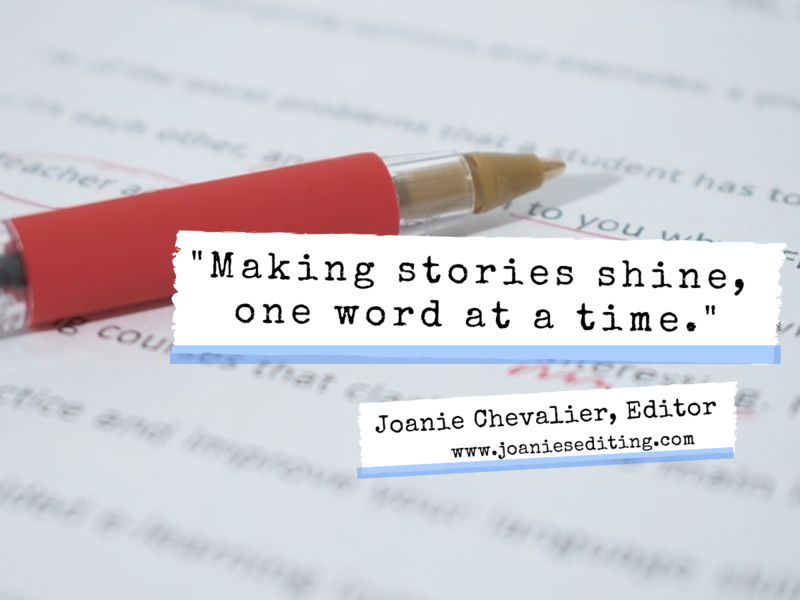 Do you want your reader to be told everything that’s going to happen by a boring narrator’s voice? Or do you want the story to unfold layer by layer, allowing your reader to come to their own conclusion? I think you know the answer. So, reminder: Use well-placed details in your writing to bring scenes to life; use expressive dialogue to show your character’s emotions. And your Reader will thank you!